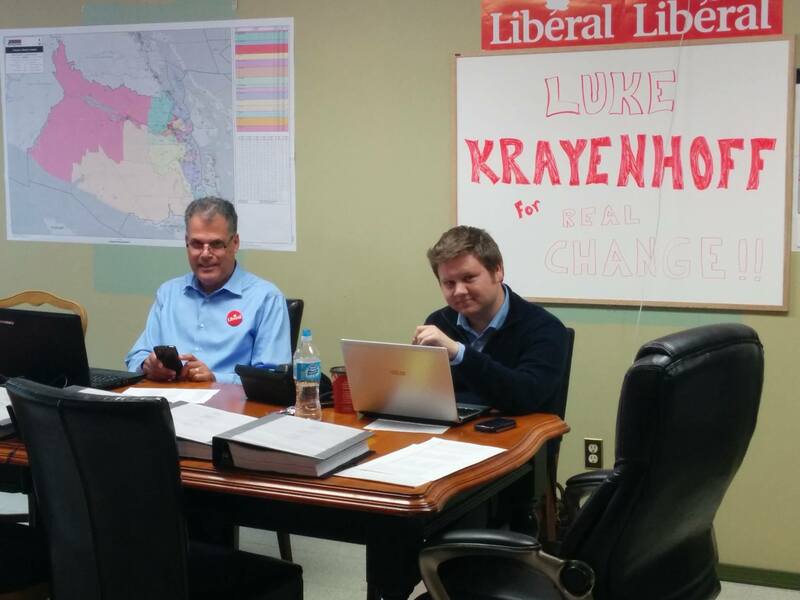 For those who don’t yet know, the Federal Liberal candidate for Cowichan-Malahat-Langford resigned today, and was replaced at the 11th Hour before the cut-off deadline by Luke Krayenhoff. I have been brought in to run a brand new campaign with less than 3 weeks until the election. The riding is low on resources, low on volunteers, and short on time with a candidate that nobody knows yet in a battle against the Tories & NDP. How could a political nerd like me say no to a challenge like that? If you still aren’t volunteering and want to come work on the most exciting underdog campaign of this election, then let’s go put up one hell of a fight for Justin Trudeau.